Opportunity is there for you to grab it. Pansy & Chay met by chance at a Sydney conference. Most of us would hardly remember the other participants but Chay grabbed at the chance and now they’re in their second happy year together. 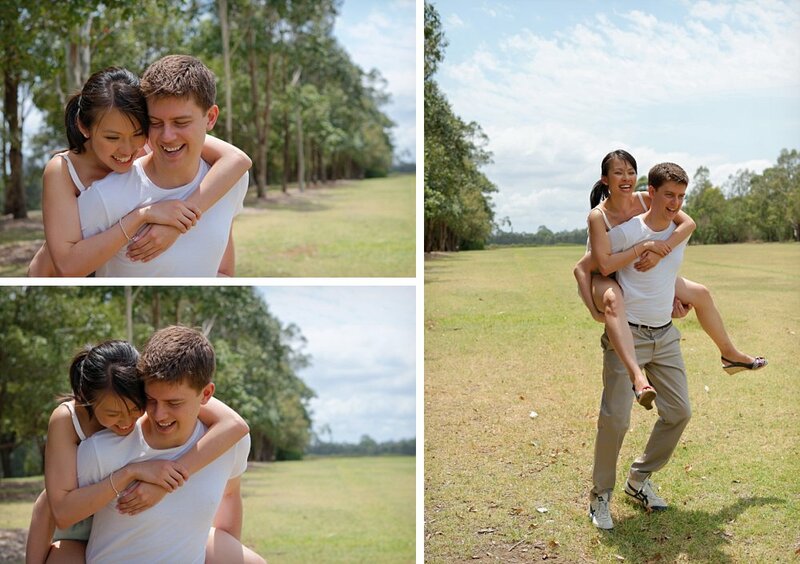 They came for the best Couple Portrait Photography Sydney with us at Bicentennial Park in Sydney Olympic Park. Beloved photography is the best way to celebrate your time together, whether it is one year or fifty years. Many people don’t like the idea of having photos done, because they feel nervous being the center of attention. In fact this was the case with Chay too, it took Pansy a while to convince him to join her for a Forever Session with us. But as you can see, he looks completely at ease here. That is the power of Beloved photography. We get to know you and your connection with your loved one. We tell your story authentically, without stiff poses or fake smiles. We help you to relax and let your personality shine through. A Forever Session is not a regular photography session. It is a celebration of your connection and love for each other. We capture what your partner means to you at this very point, which you can relive through the photographs for years and generations to come. 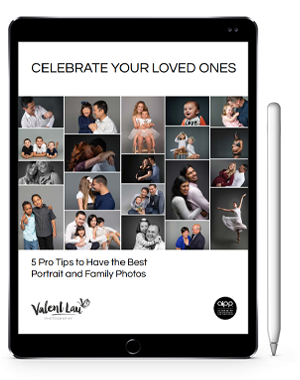 Valent Lau Photography provides Casual and Beloved Couple Portrait Photography and is based in South Coogee in Sydney’s Eastern Suburbs. Contact us now and take your first step towards creating some beautiful heirlooms.